Paul R. Sanberg, Ph.D., D.Sc. Neuroscientist Dr. Paul R. Sanberg’s work has been instrumental in understanding and developing new pharmaceutical and cellular therapeutics for stroke, Alzheimer’s, ALS, Huntington’s, Parkinson’s disease and Tourette syndrome. His research has involved discovering innovative ways to repair the damaged brain and has helped lead the team that demonstrated the use of umbilical cord blood-derived cells for neurological disease. He holds 47 U.S. and 110 foreign patents. Sanberg trained at York University, University of British Columbia, Australian National University and Johns Hopkins University School of Medicine, and held faculty appointments at the University of Cincinnati and Brown University, among others, prior to joining the University of South Florida as a professor in 1992. He was a long time member of the Board of Scientific Counselors for the National Institute on Drug Abuse at the National Institutes of Health and has served on numerous scientific advisory boards for health-related foundations and companies. He has industry experience as a founder or director of a number of companies involved in cell therapy for degenerative disorders. He is the author of more than 650 articles and 14 books, with over 27,000 citations to his published work, has served on editorial boards for more than 30 scientific journals, and is editor-in-chief of Technology and Innovation: Journal of the National Academy of Inventors. Sanberg is founder, president, and a Charter Fellow of the National Academy of Inventors. He is the 2015 Medalist of the Florida Academy of Sciences; a Fulbright Specialist; fellow of the American Association for the Advancement of Science (AAAS), American Institute for Medical and Biological Engineering, and Royal Societies of Chemistry, Public Health and Medicine; and AAAS-Lemelson Invention Ambassador. 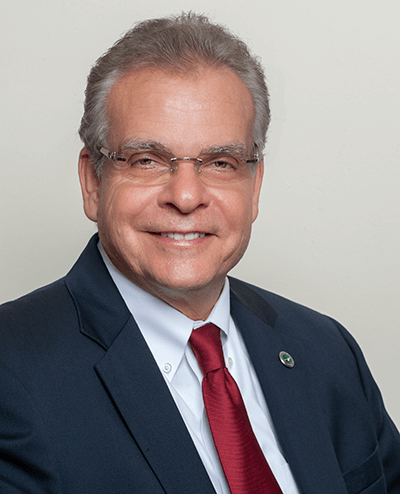 He serves on the nomination evaluation committee of the U.S. National Medal of Technology and Innovation with the U.S. Department of Commerce, Smithsonian Innovation Festival selection committee, and advisory board of the APLU Commission on Innovation, Competitiveness, and Economic Prosperity.